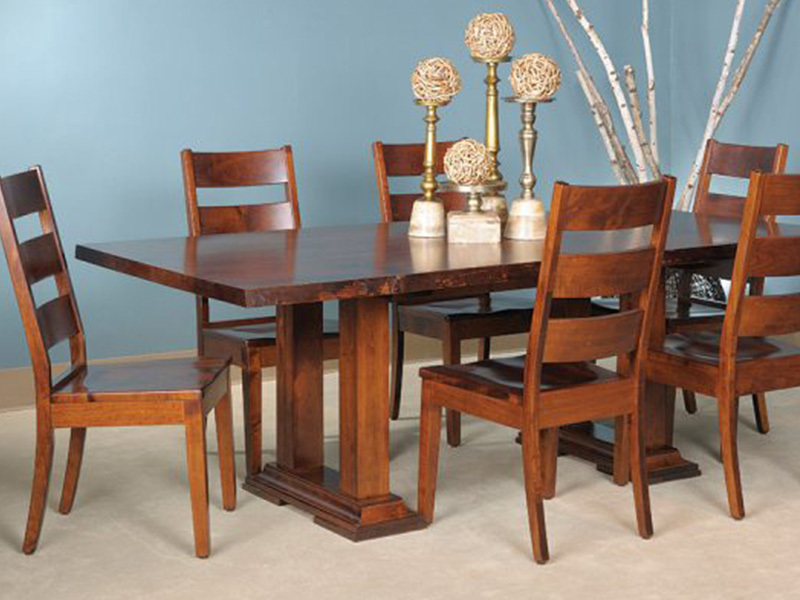 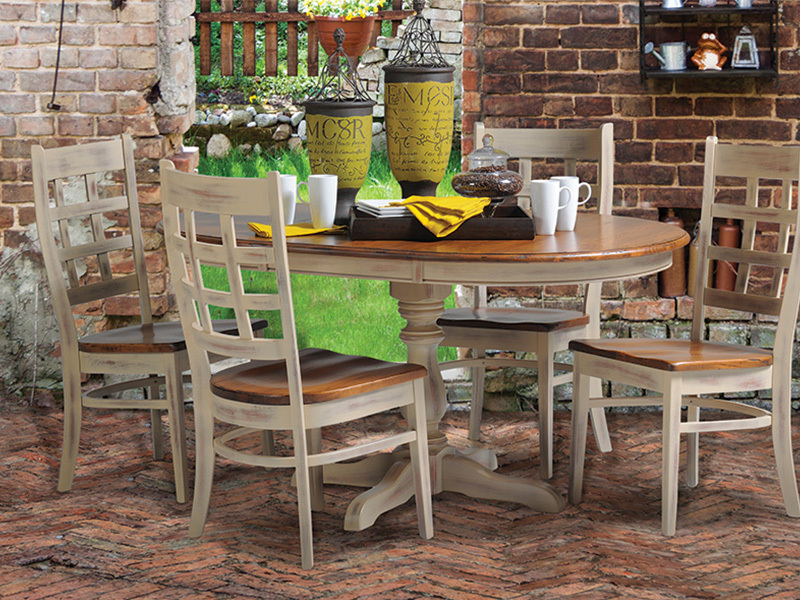 An American made product, Callee (formerly known as Tempo) is made of durable steel that will last for years to come. 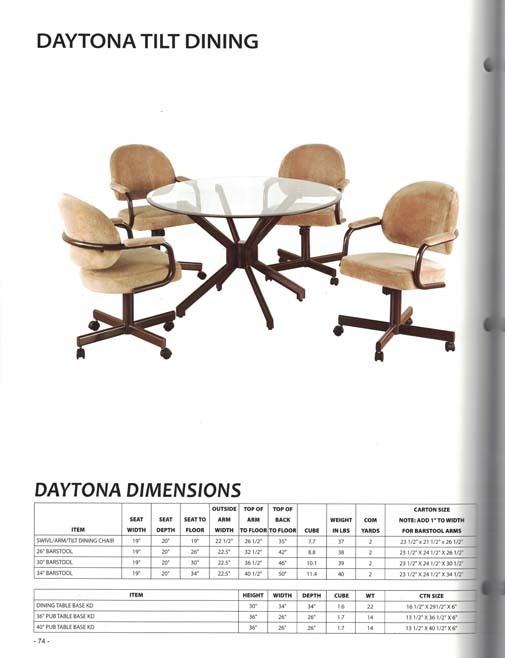 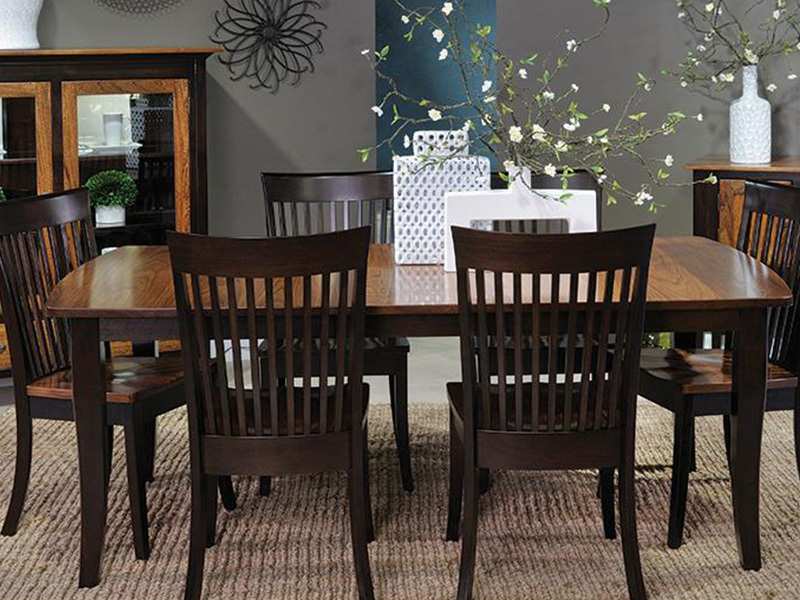 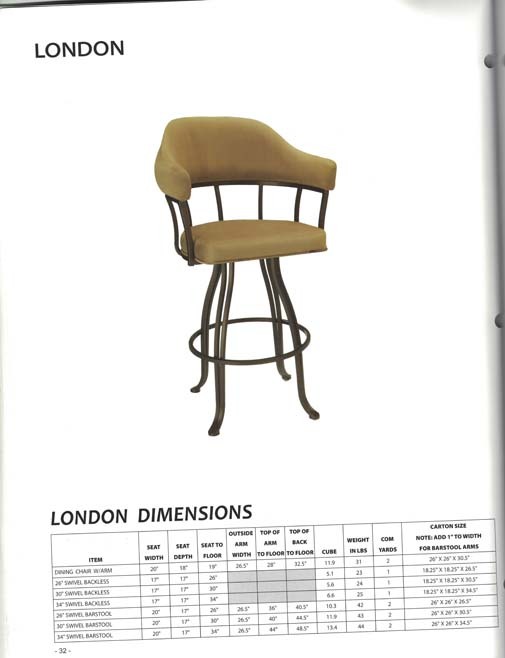 Stools and chairs are designed to give a relaxed feel with high density cushion that won’t wear down like other brands. 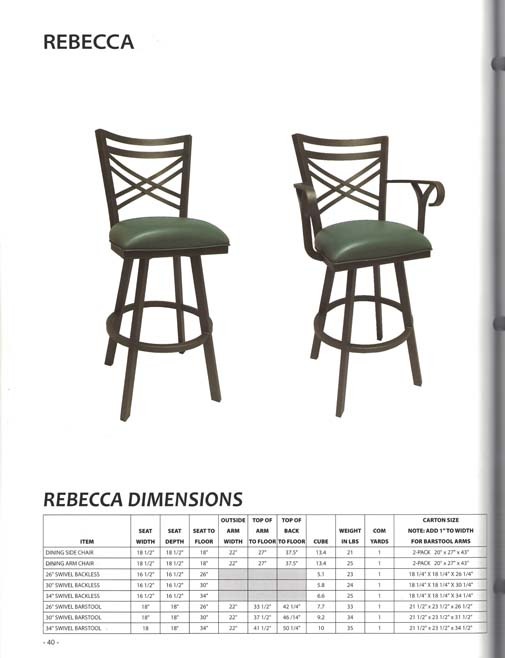 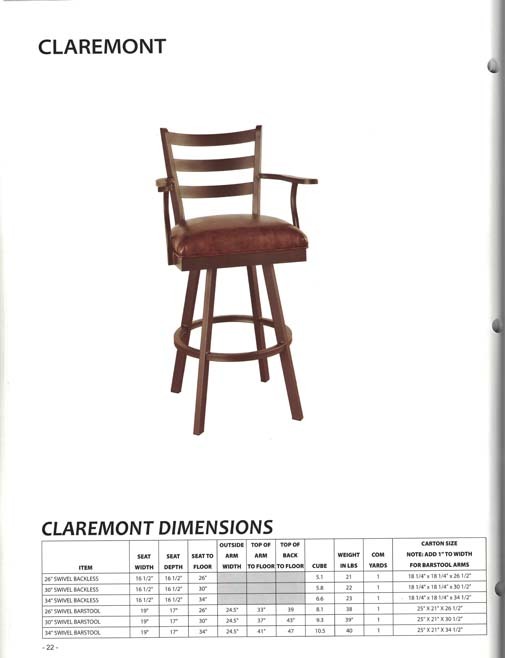 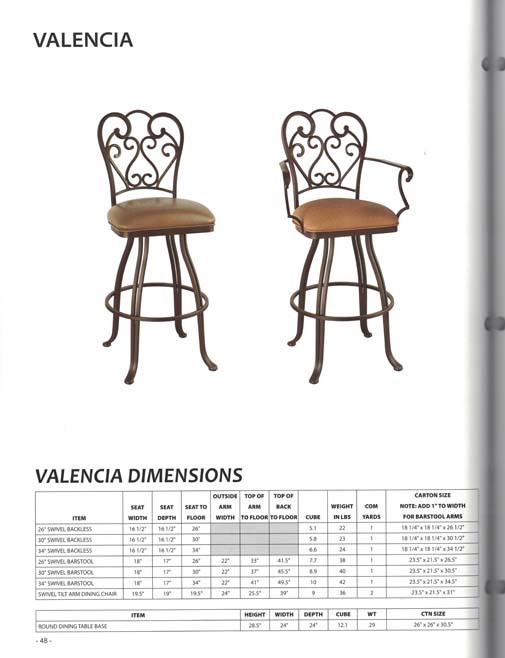 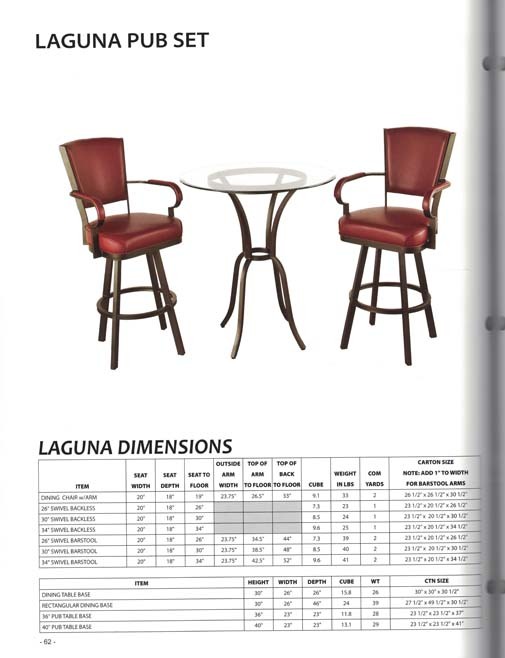 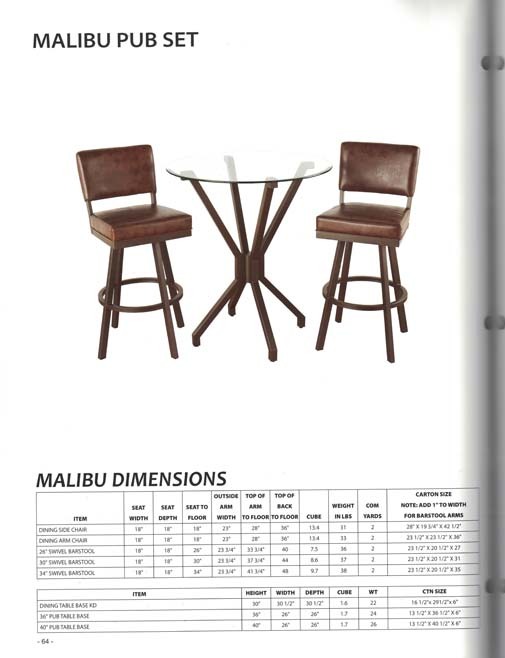 Many stools and chairs can be ordered with or without arms, and stools can be selected in counter height, bar height, and most, in spectator height. 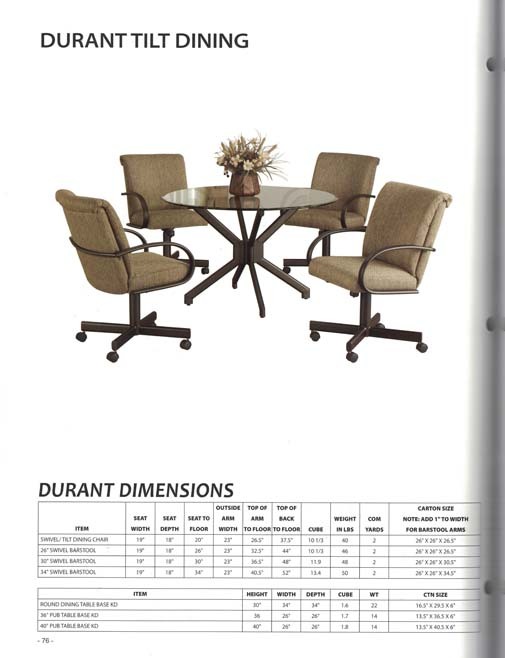 Choose from a variety of fabrics, vinyls, and metal color choices. 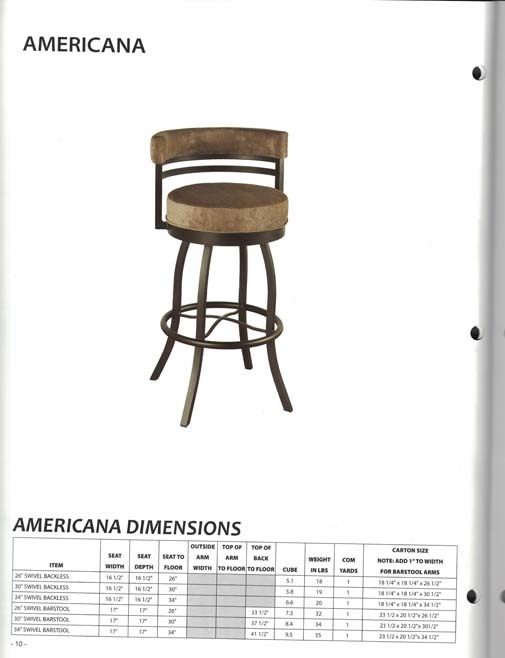 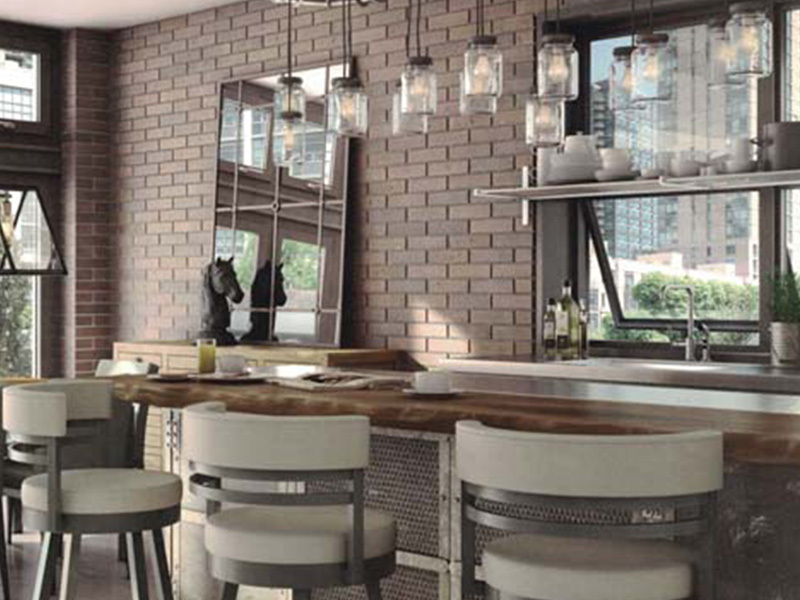 Many stools have kitchen sets and pub sets to match. 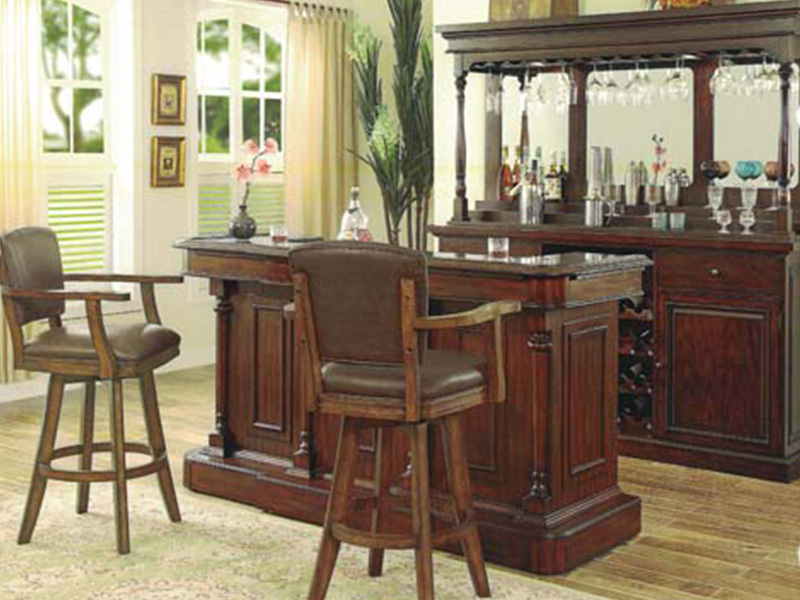 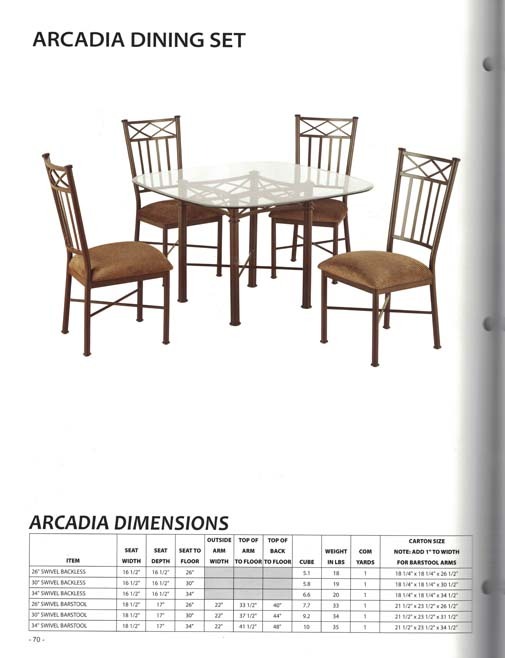 Pub sets can be counter height or bar height.